There’s nothing quite like the peace of mind that comes with knowing your business is running as efficiently as possible. This is true whether you work in plumbing, aerospace, or air conditioning; you want to know that your teams and your equipment can carry out tasks unhindered. We at Arcflex have been on the cutting edge of industrial practice for decades; our expert technical visits can help you to better understand your business’s strengths and weaknesses and improve efficiency. 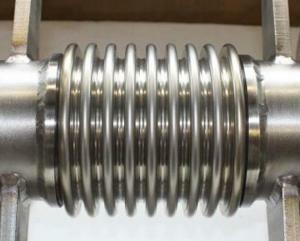 Furthermore, we offer expert repairs and servicing on metal bellows and a complete range of fabrications. Further to our technical visits and servicing, we also operate state of the art design and manufacturing facilities. This allows us to offer completely bespoke options for those in need of brand new, made to measure metal bellows and other industrial components. Using advanced CAD systems, our teams work to your specification to provide metal bellows which are of superb quality and unparalleled fit. 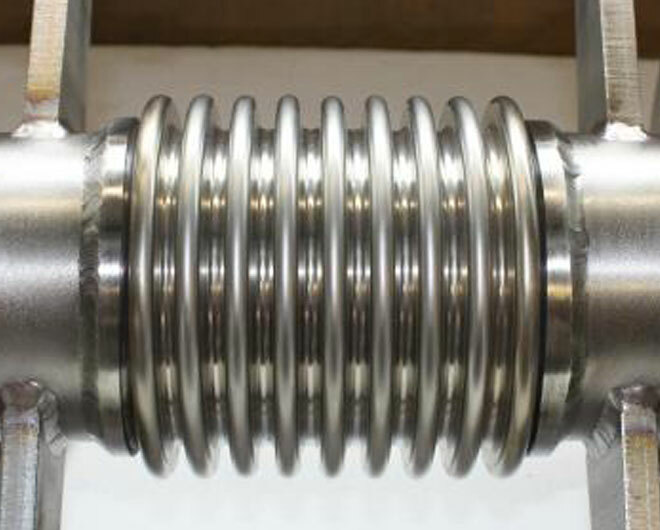 Once your new metal bellows, expansion joints, or flexible metal hoses have been manufactured, they undergo rigorous testing. We use a variety of techniques when testing metal bellows and other industrial components to ensure consistent quality across our ranges. Further to testing new components before we send supply them to our customers, we also offer testing and inspection of your current equipment. This can be carried out as part of our technical visit service, helping streamline your operations. Please don’t hesitate to give us a call if you would like any further information on our metal bellows, pipe fabrications, and expansion joints. We are always happy to offer any advice on which services will best meet your business’s needs.